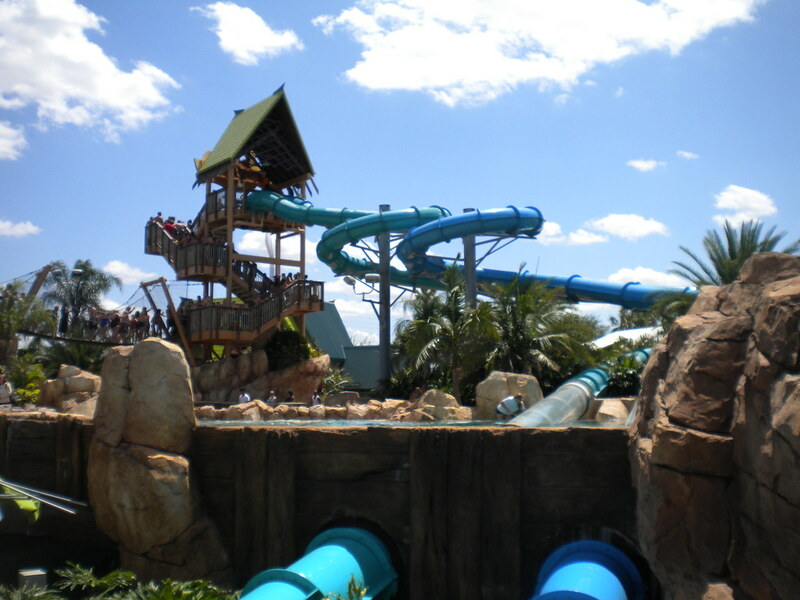 Aquatica is Orlando’s newest water park and features Sea World’s gorgeous twist featuring nature and fantastic rides. 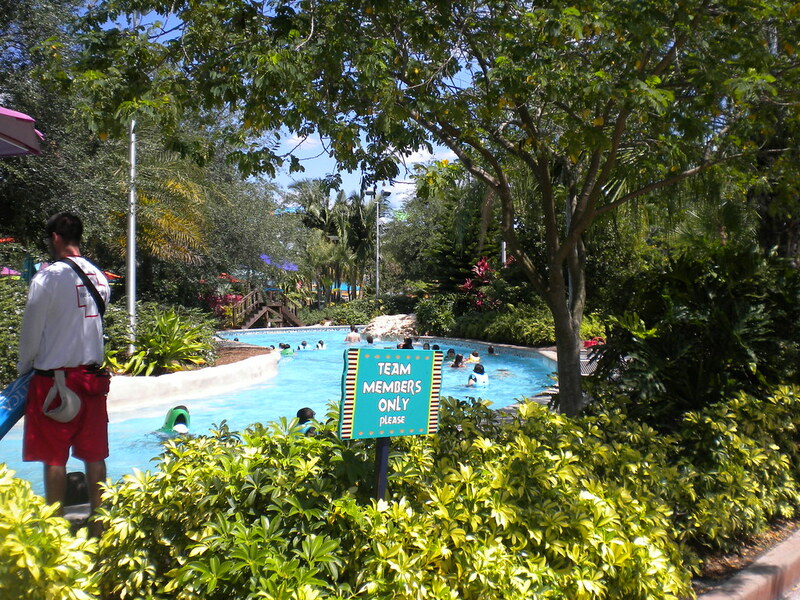 The park is sat right next to Sea World and is very easy to access. 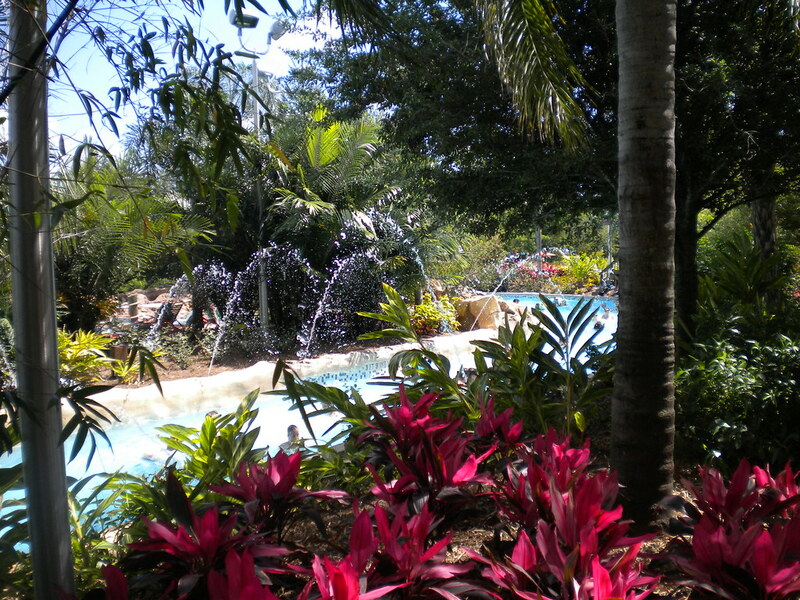 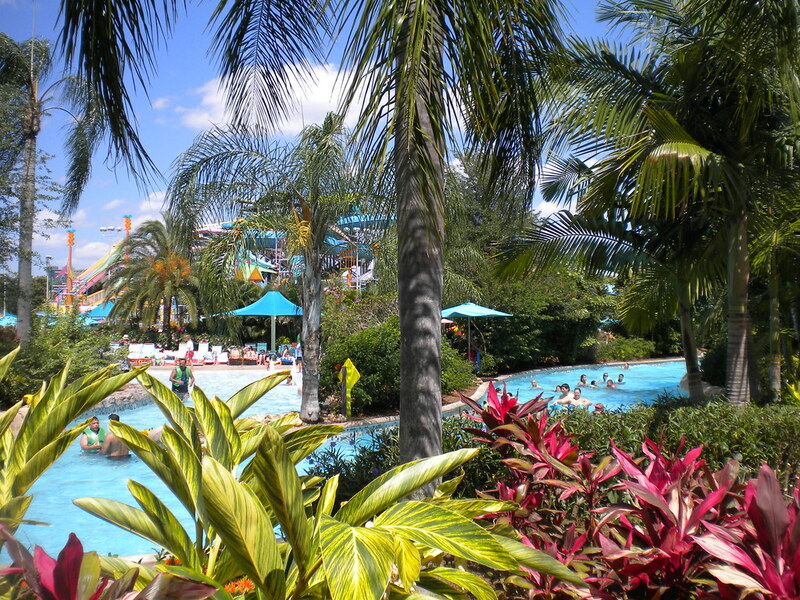 The park has a fantastic tropical oasis feel to it and it starts from the moment you enter. 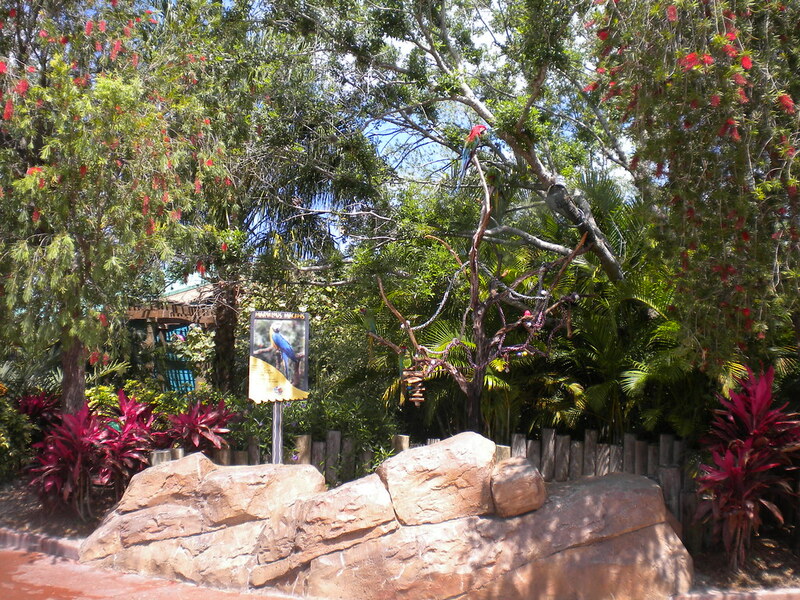 Not only does the park feature fantastic rides but also plenty of animal exhibits. 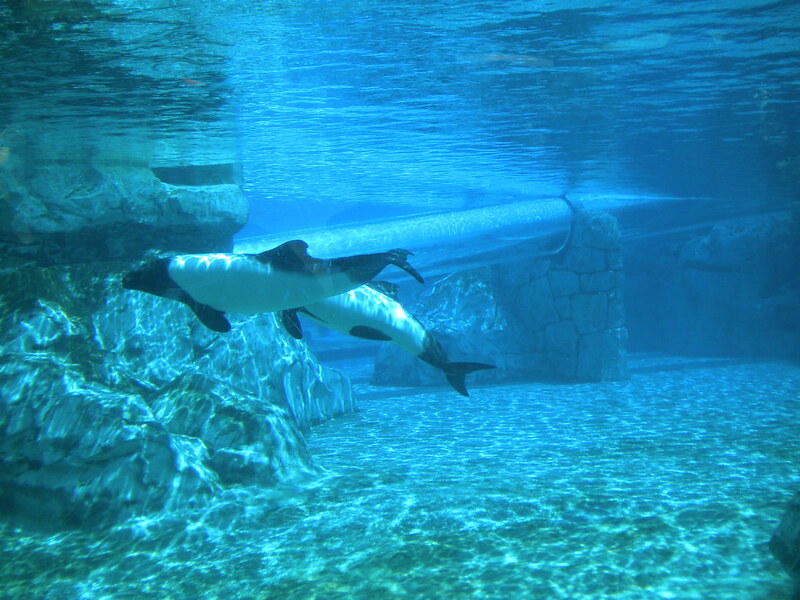 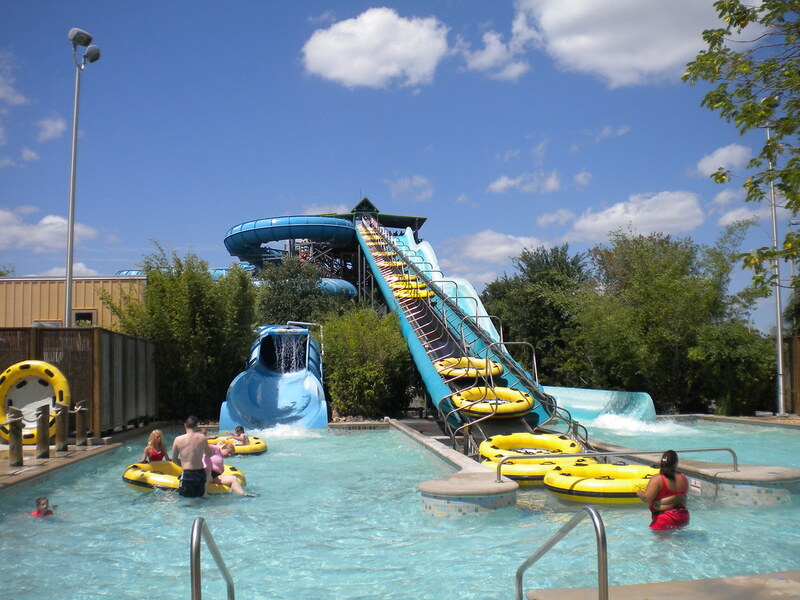 Dolphin Plunge features 4 beautiful dolphins and 2 extreme water slides, as you race through the tubes you can pause before the end to see these majestic creatures. 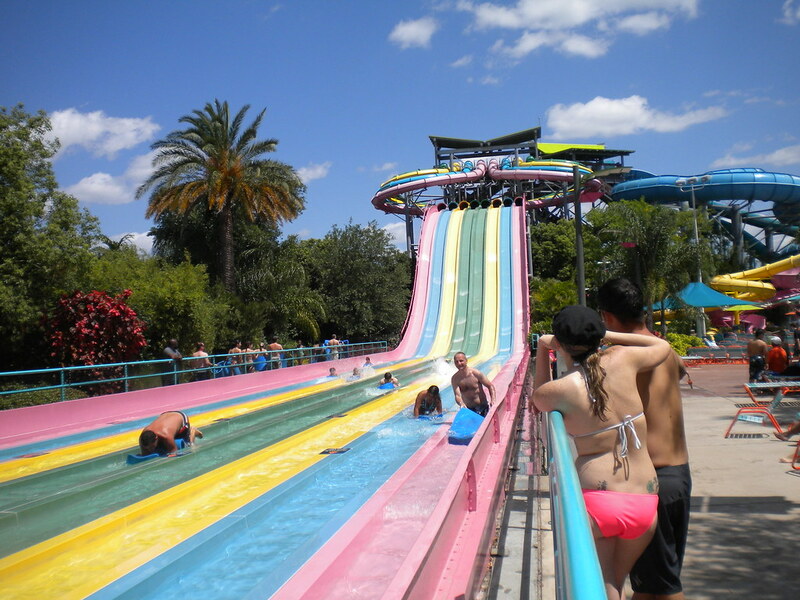 There are loads of sun loungers where you can relax or you can go crazy on rides such as Omoka Rocka, Taumata Racers and the fantastic Walhalla Wave. 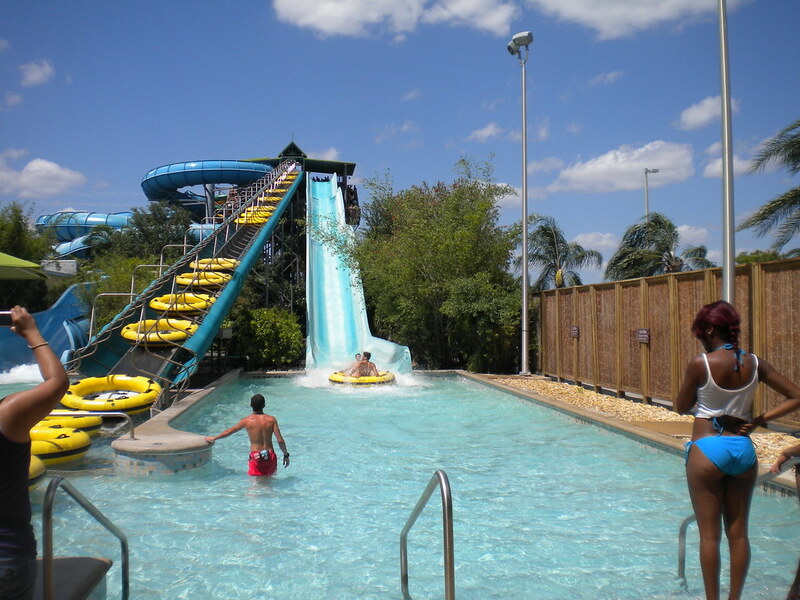 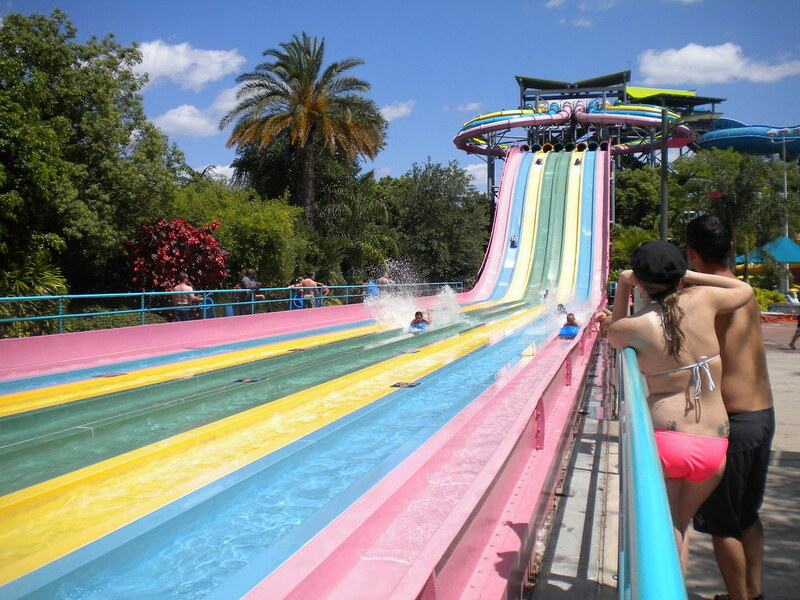 This water park is a must visit when visiting Orlando!